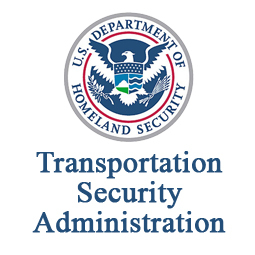 FedScoop reports that the Transportation Security Administration is looking to move away from the waterfall approach to application development it currently uses for Secure Flight, the ID-matching system that checks passengers against government watch lists to ensure flight safety. TSA put out an updated request for information that states the agency’s intention to utilize Agile processes to achieve its goals of shorter development cycles and enhanced name matching. With emerging and advancing threats to airport and aviation security, TSA identified the imperative to to bring in an “application development team” to move Secure Flight toward a more agile development cycle.